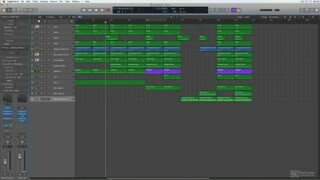 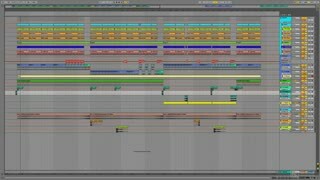 One of the most important features of any great dance music track is the “top line” otherwise known as the “vocal line”. 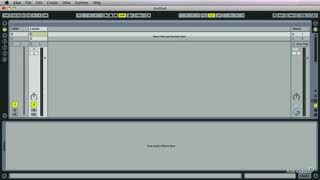 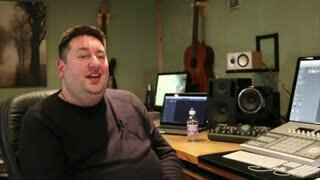 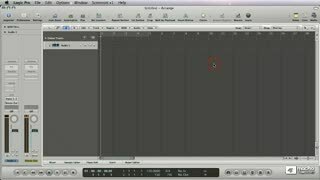 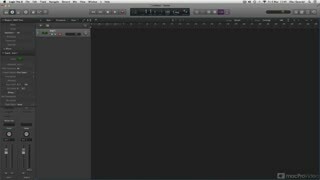 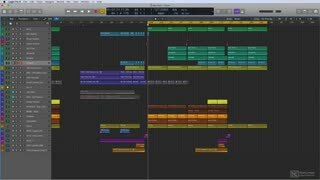 Watch legendary dance music producer, Danny Kirsch, create and produce his signature top line tracks in this in-action course. 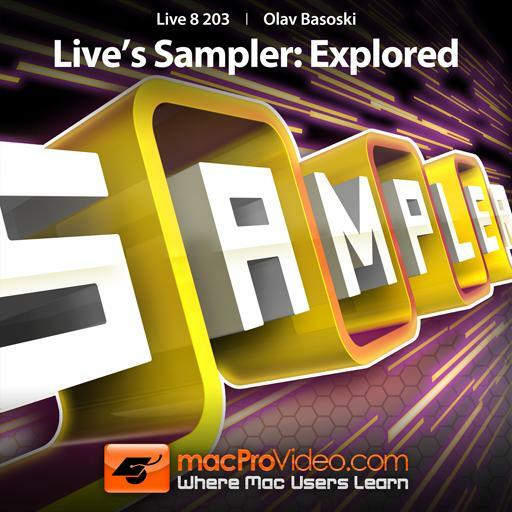 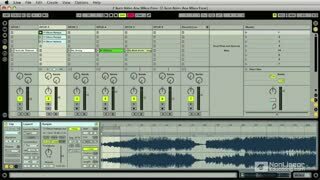 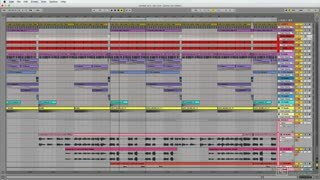 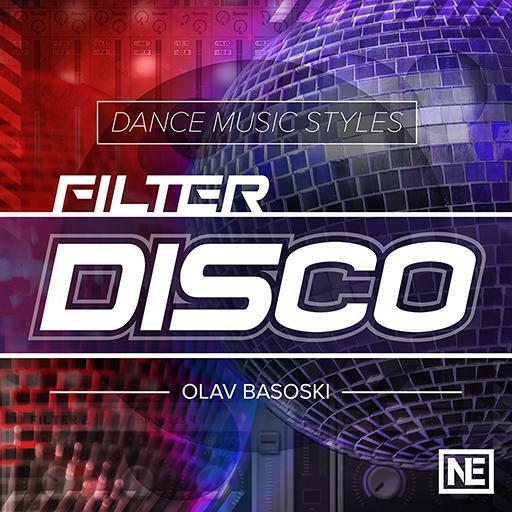 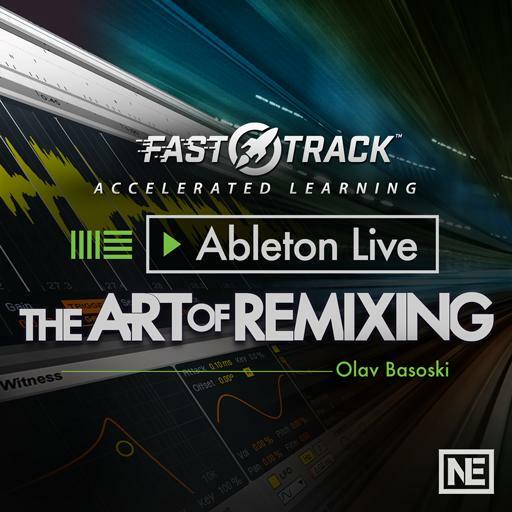 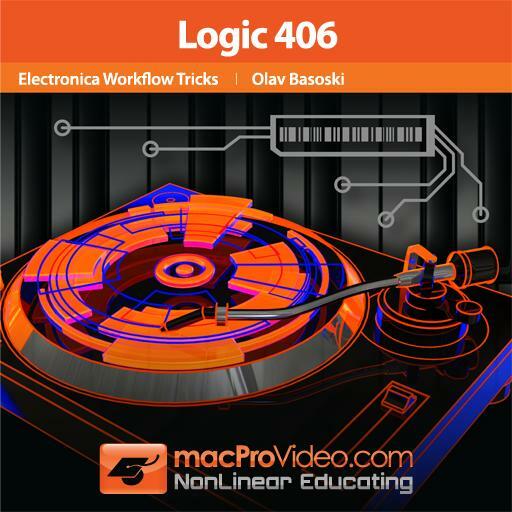 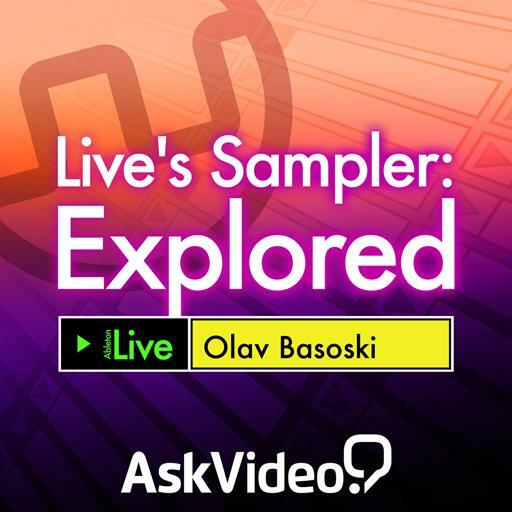  House Music Legend Olav Basoski dives deep into his secret sound design techniques to show you how he makes tracks that top the charts and rock the dance floor.